Bringing you the news that matter in Car Safety is a priority. Be aware of the issues that matter to you, your health and your loved ones in connection to vehicle safety. From scandals, recalls and events, this column gives you a weekly wrap up of the most pressing news issues of the last week. With a scandal that is very much still in the news with the head of the automaker stepping down, many of its chiefs of technology being benched pending review and investigation the true concern of any owner should the long term safety of their vehicles. In the widening scandal, Audi has announced that over 2 million of its cars worldwide had the “defeat devices” installed on its vehicles as well. The emission defeat devices trick government regulator testing by lowering noxious pollutants during emission testing like those done in the US. After the test, the car goes back to polluting the environment up to 40 times that EPA regulations allow. Although individually the EPA says these cars are not a risk or pose a health concern, collectively the vehicles spew pollutants called NOx pollution that is a concern to public health authorities. 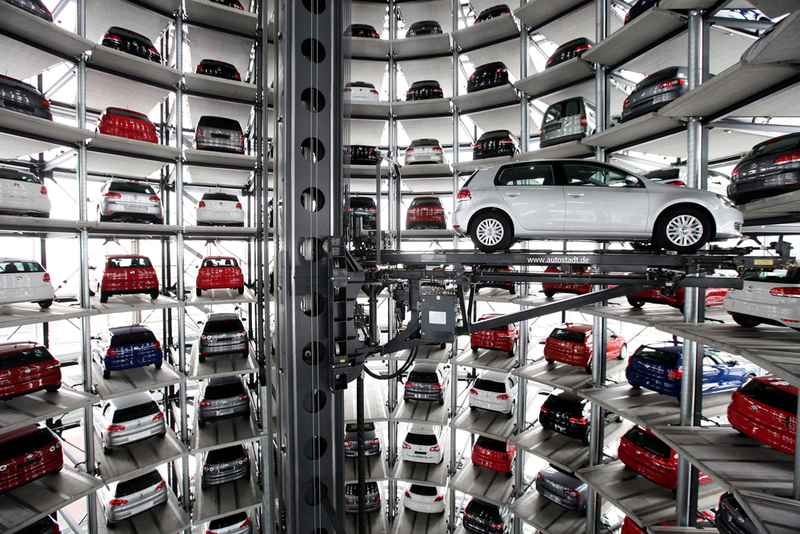 Consumer confidence and trust in VW has been broken, the $18 billion it set aside may not enough to cover this breach. Often referred to as Car Seat Week, the 13 – 19 September wrapped up this year’s educational blitz on child seat safety. 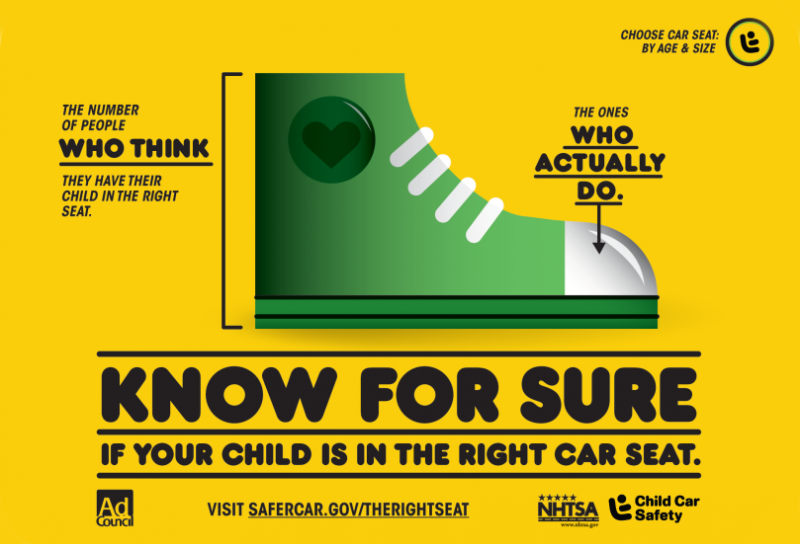 The program is meant to educate consumers on the benefits of keeping children in a 5-point harness longer than typically suggested and ensuring current safety seats are installed properly. The 5-point LATCH security system is a much better safety system than a simple booster seat for many children. Although your child may be itching to ditch the “baby seat,” these more secure safety seats can save children’s lives in accidents and rollovers. A simple booster seat provides the opportunity for the booster seat to slide during impact, ejecting children under the seat belt in the process. A joint report produced by major stakeholders in the auto industry originally meant to help the process of the Transatlantic Trade and Investment Partnership (TTIP) deal has been shelved because of its apparent results. The study conducted compared crash test results from vehicles in the US and the EU and found some glaring safety concerns for US vehicles in comparison to the apparent more strict EU regulations. As these concerns were not in line with the original purpose to enhance the passing of the TTIP, it has been quietly shelved at the University of Michigan’s website. The study, conducted by the SAFER transportation research center at Chalmers University of Technology in Gothenburg, Sweden and the University of Michigan Transportation Research Institute found that there was a 33% safer rating for vehicles involved in a front-side (small front overlap) crash test for EU vehicles over US vehicles. However both groups agree further study of the very different data sets of the US and the EU would need further study. These are largest stories in car safety for the week ending 27 September 2015.